Dan Dawson, Chief Creative Technology Officer at Grand Visual, explains how blockchain technology could transform digital OOH – but we need to crack programmatic first. 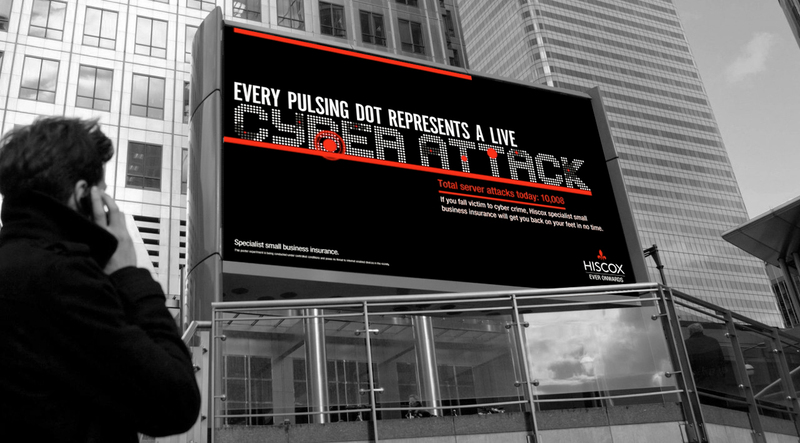 We’ve taken an active role in defining how it might affect Digital OOH media specifically. Through our work with the Digital Future Council, a think tank of clients, industry leaders, and technologists, bridging the gap between media, advertising, and technology, and here’s what we found out about the transformative role that Blockchain technology could play across the Digital OOH media landscape. To start at the beginning, in simple terms, Blockchain is a type of digital ledger or ‘tally’ of transactions. The word ‘tally’ actually derives from Old French ‘taille’ meaning a “notch in a piece of wood signifying a debt”. Tally sticks would be split through the middle of the notches – with one retained by the creditor and the other by the debtor as an equal record of a transaction. Blockchain effectively works the same way, just multiple times over. A tally of batches of transactions stored in a database known as blocks (hence the term blockchain).So it’s just a database then? So it’s just a database then? The main differentiator for blockchain versus a regular database are the specific rules about how to put data into the blockchain. Data cannot conflict with some other data that’s already in there. It’s append-only and the data itself is cryptographically signed and locked to an owner. It’s replicable and available to be seen. Everyone agrees on what the rules of the database are without a central party, making it decentralised. These points have made Blockchain technology very attractive to businesses, as there is no single point of failure. It’s also the reason cryptocurrencies like Bitcoin exist – not regulated by a single government or state, owned by the people who invest within an agreed set of rules. It’s also why I can see a future for Blockchain implementation across the media world, including Digital OOH. Media Agency Truth launched last year, the first of a new breed of media agencies utilising blockchain smart contract technology to provide 100% transparency for clients. It’s clear to see that the transparency and security that the Blockchain can offer as part of a media buy could help brands seeking value from their suppliers and agencies. 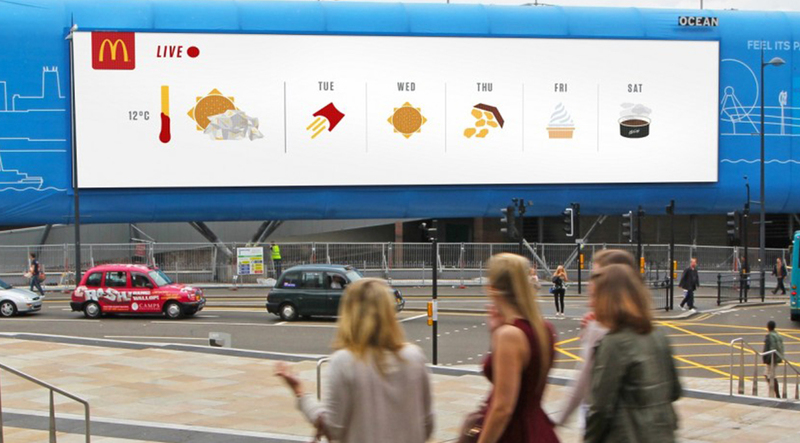 But where do we expect to really see changes, with DOOH in mind? Data Management: In the DOOH space we are rich in data. We have the benefit of screens (in general) not moving; and therefore we are able to build an awesome data picture of the location, and the changeable conditions and audiences. Moving this all into the blockchain could effectively mean smarter planning, targeting, buying, execution, distribution, and measurement across DOOH screens. Audience Targeting: Increased data sharing through the blockchain will fuel omnichannel and omni-screen campaigns with much smarter cross-platform audience planning. With more electronic devices in everyone’s pockets, connected, cross-platform digital platforms campaigns will become a programmatic reality. Media buying: With the above two points in place, and with media owner tech stacks sitting with the same protocols, we see a clear rationale for the media buying of DOOH to be more automated, smarter, and more transparent using blockchain technology. The use of smart contracts between parties makes the whole integration process seem very appealing for most parties. Content distribution: For those of us in the content creation and distribution world, it could be even more important. If a campaign is bought in this way, it really should be delivered and reported on with the same level of transparency. Playback reporting: The ability for brand managers to see real-time, independent third-party verification of campaign play out is essential. The industry needs to provide this level of transparency and accountability for the programmatic future of digital OOH. 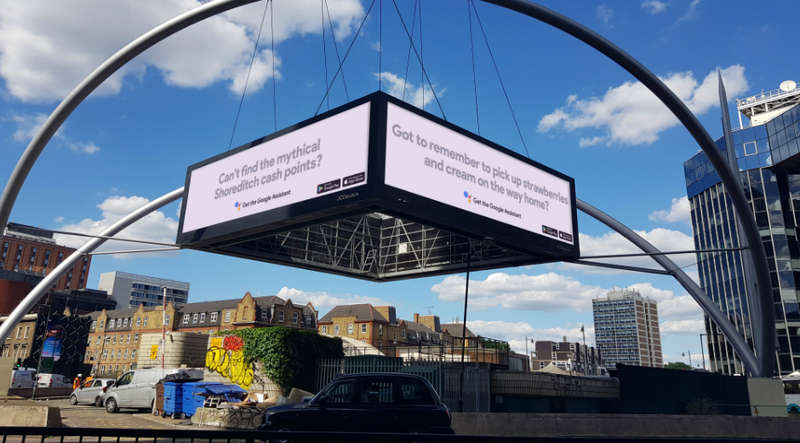 No doubt it’s going to be tough to implement blockchain technology across the digital OOH landscape. It could be said that the things that make blockchain so appealing to the media world are the same things that will impede its uptake. Development of this technology is inherently slow, there are many moving parts, it relies on users, protocols and, coupled with that, the maintenance of such systems does not come cheap. But, it will certainly get easier. Great strides already being made by the major OOH media owners to get the ecosystem working programmatically are a huge first step. Media Protocol, another founding member of the Digital Future Council, is looking to create the protocol from which everyone works. So, just as we use FTP for File Transfers or HTTP for Hypertext Transfer for websites, everyone in the media industry could use the same protocol, an important step that will make it a whole lot easier to implement at each step of the process. Imagine a brand manager who is able to interrogate the blockchain containing their campaign information, to see ALL media buys, content distribution, ALL playout reports, and tracking, from across the entire digital supply chain. That is truly powerful and unifies the currently fragmented digital advertising space. We’re excited by the prospect, but let’s not forget to take it one step at a time. Programmatic first, blockchain second. Arguably, the leap to blockchain should be easier after the shift to programmatic DOOH. However, the industry will have to adopt blockchain-based solutions en masse for them to be useful and effective; and there are plenty of players in the DOOH ecosystem who may not feel as incentivised as others to make this dream a reality.